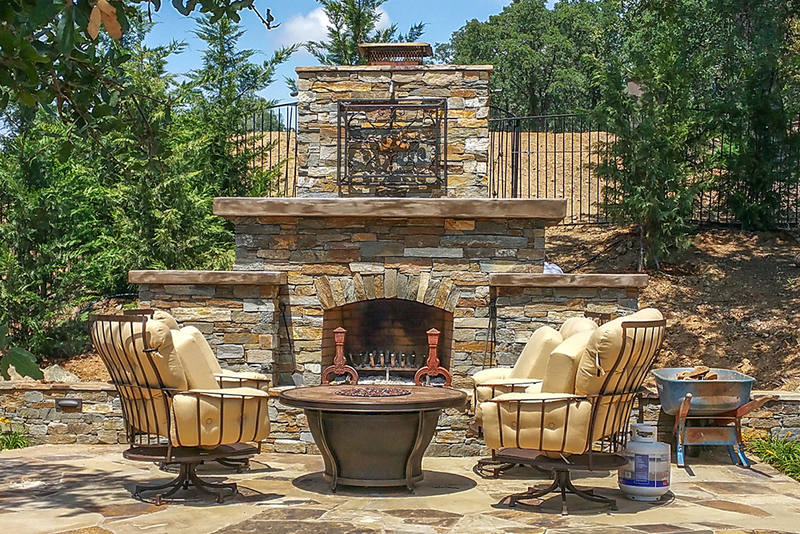 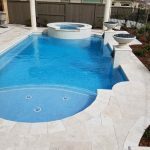 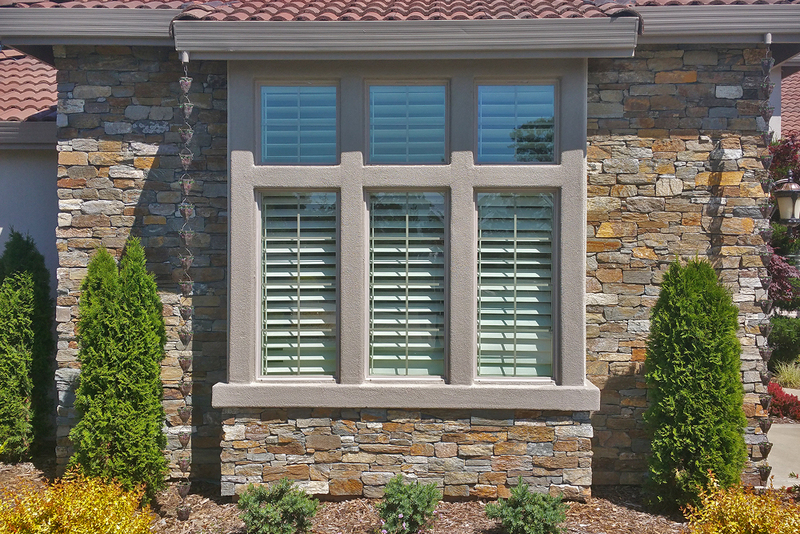 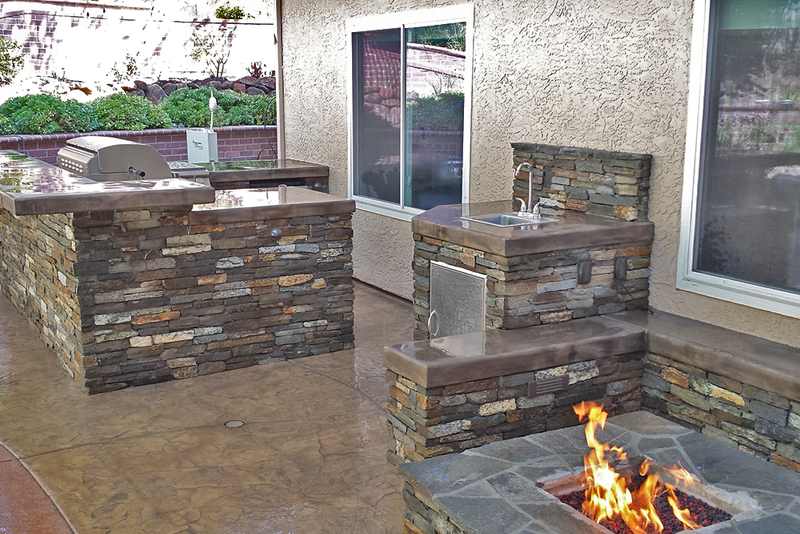 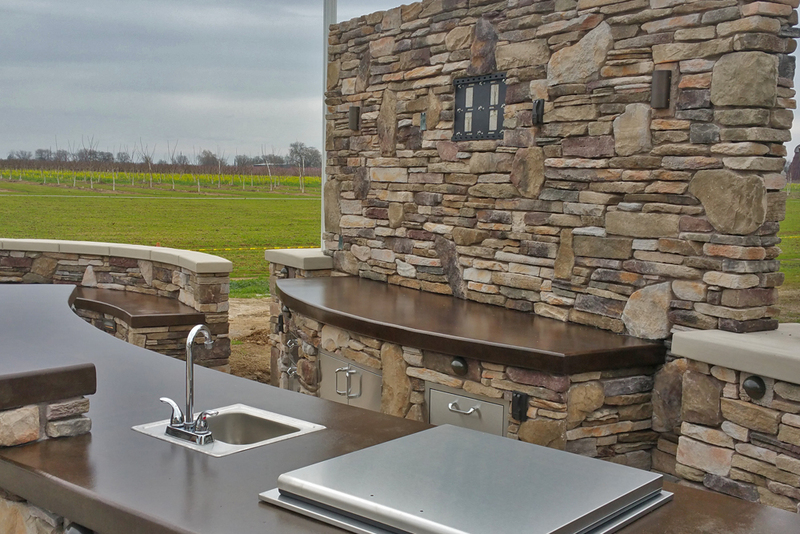 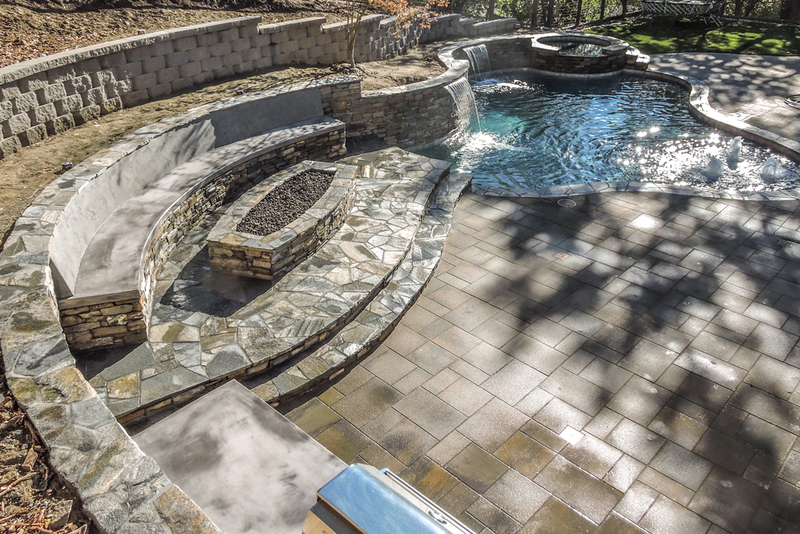 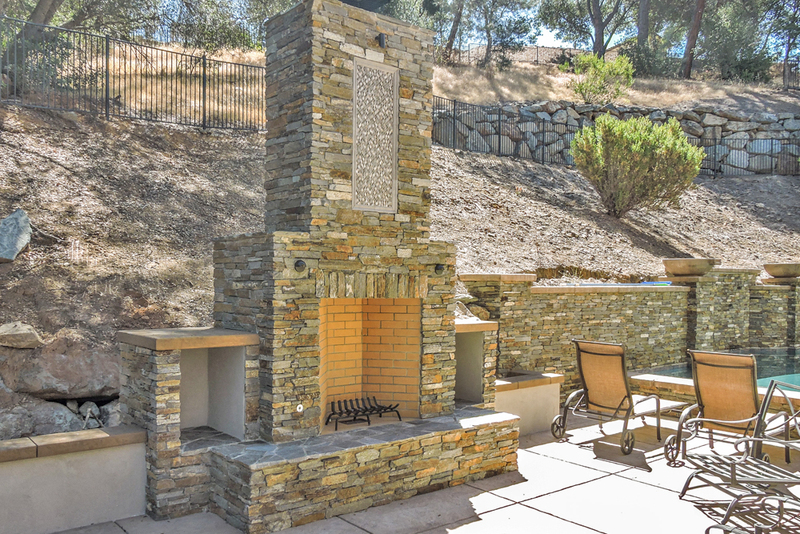 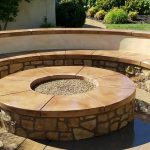 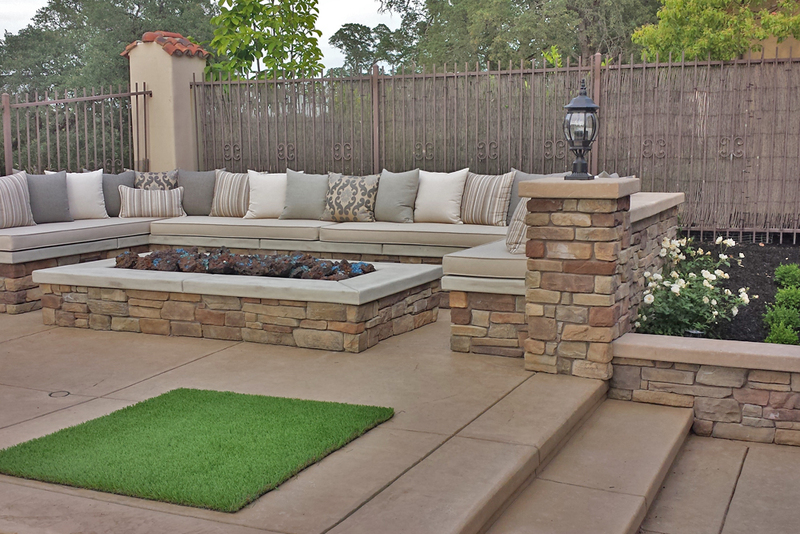 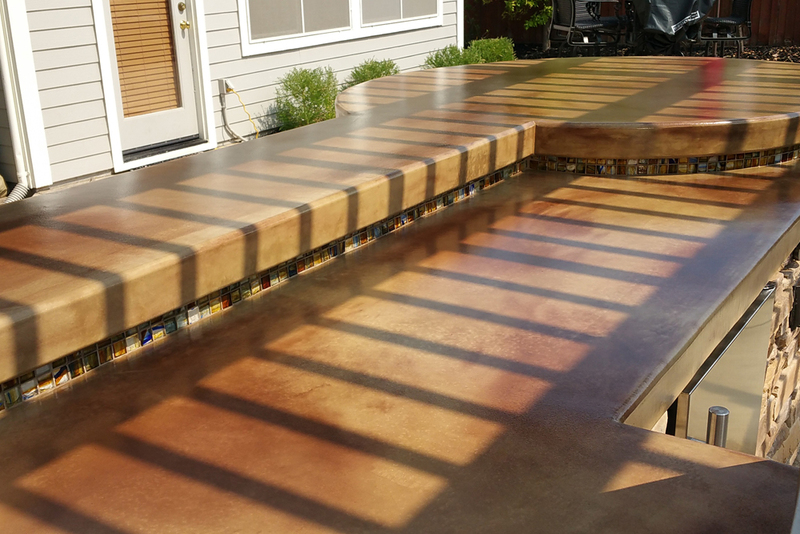 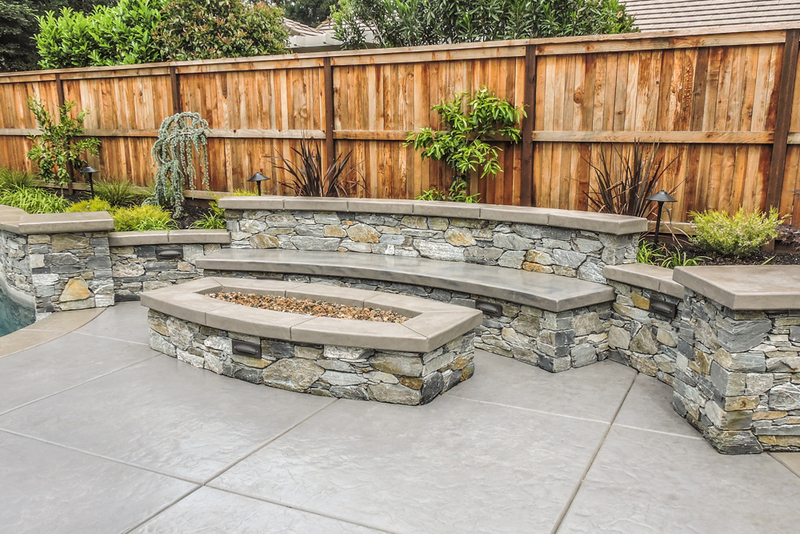 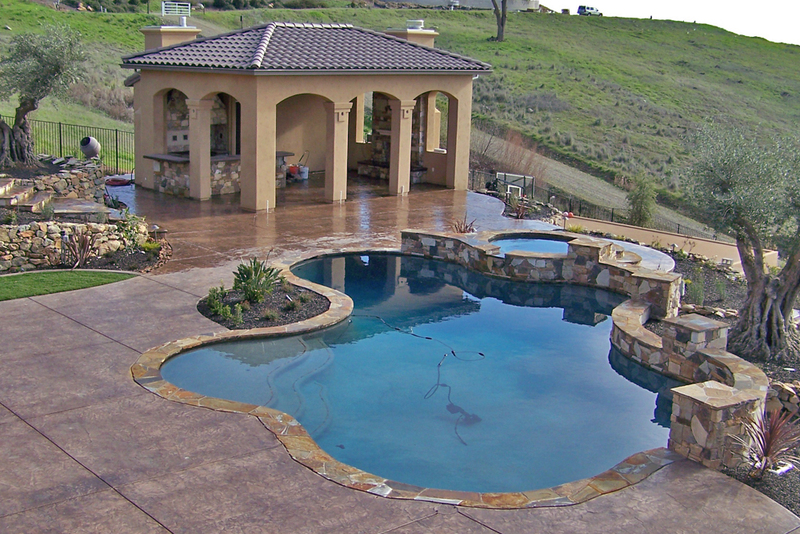 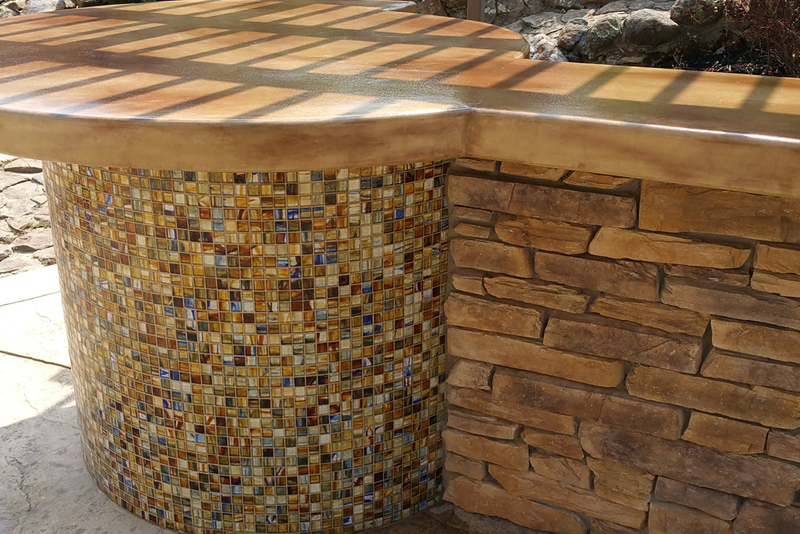 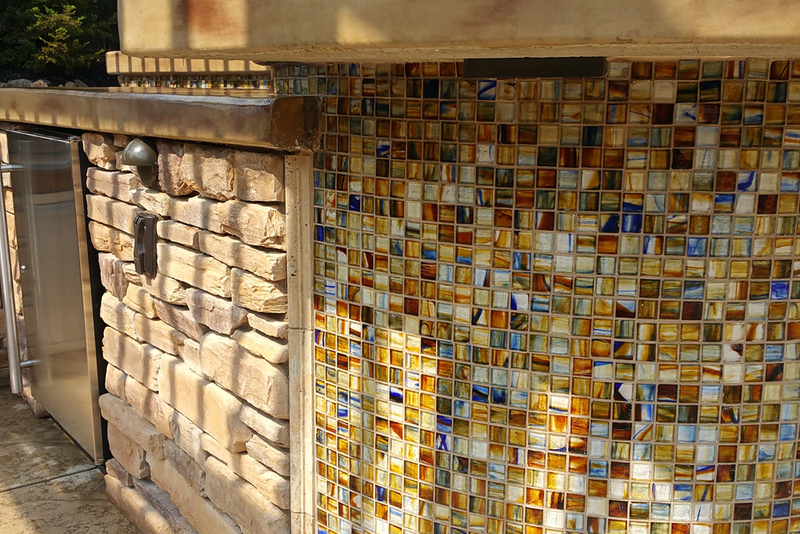 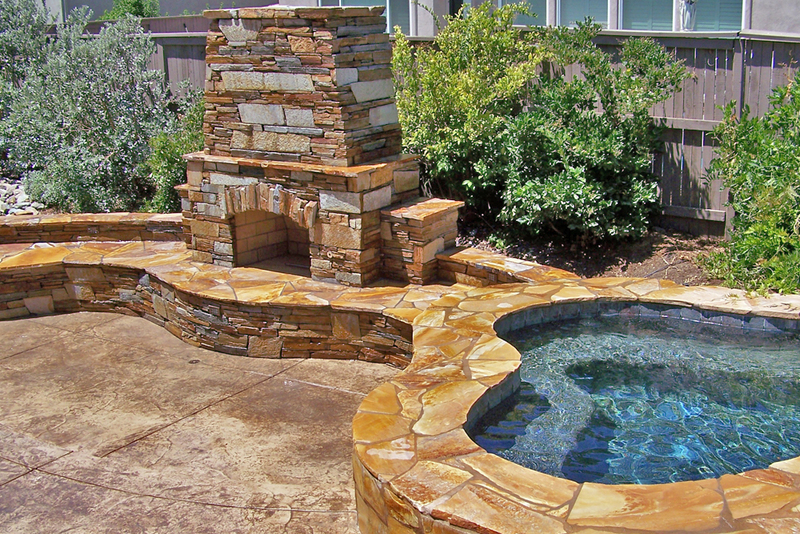 When it comes to designing a beautiful outdoor kitchen with custom tile accents, Custom Image Hardscapes has the gorgeous designs you need at a price your budget can afford. 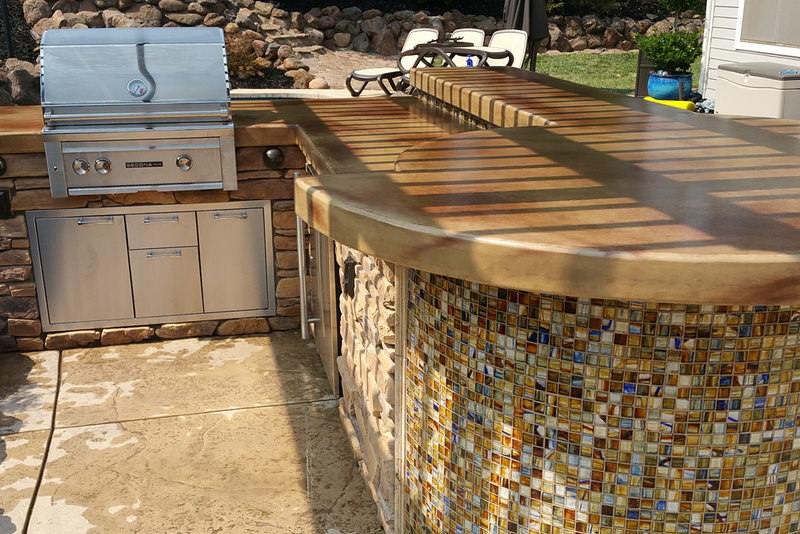 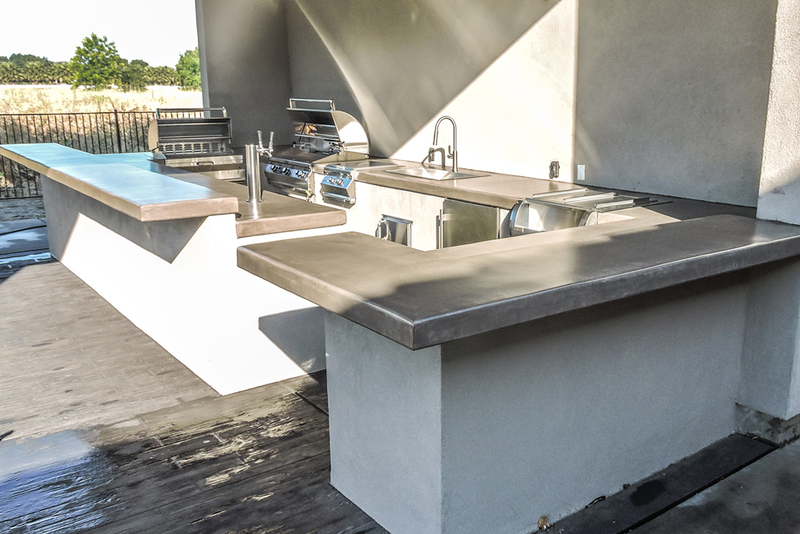 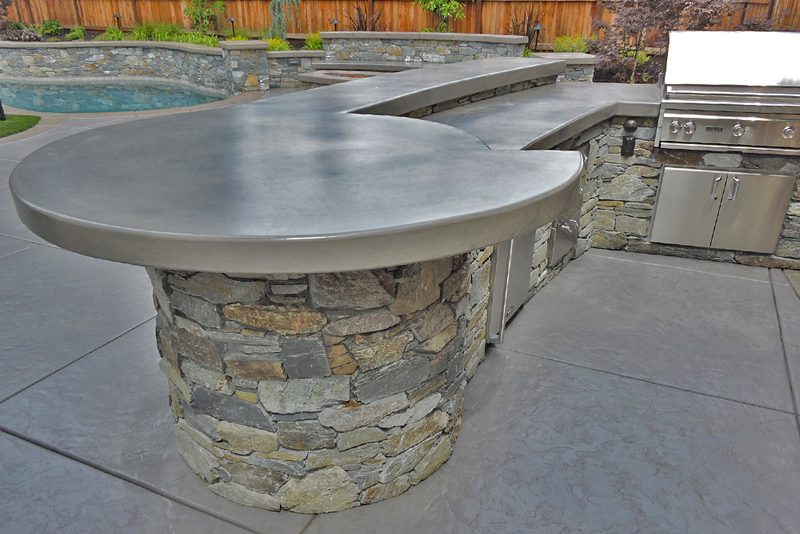 We specialize in creating outdoor kitchens in many different styles and with many different artistic designs to ensure that each creation is perfectly tailored for the home where it is installed and the homeowner or family who is buying it. 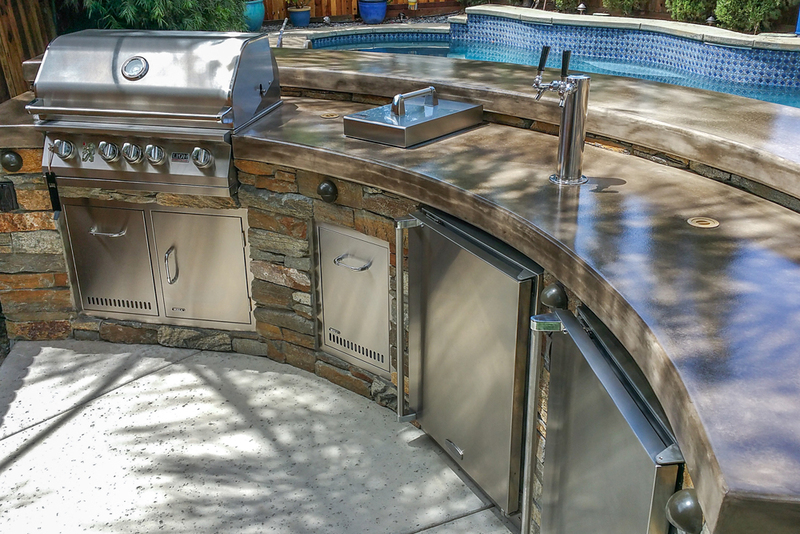 This particular outdoor kitchen has a southwestern mid century feel, between the tiny subway tile and the earthy colors of stucco and adobe. 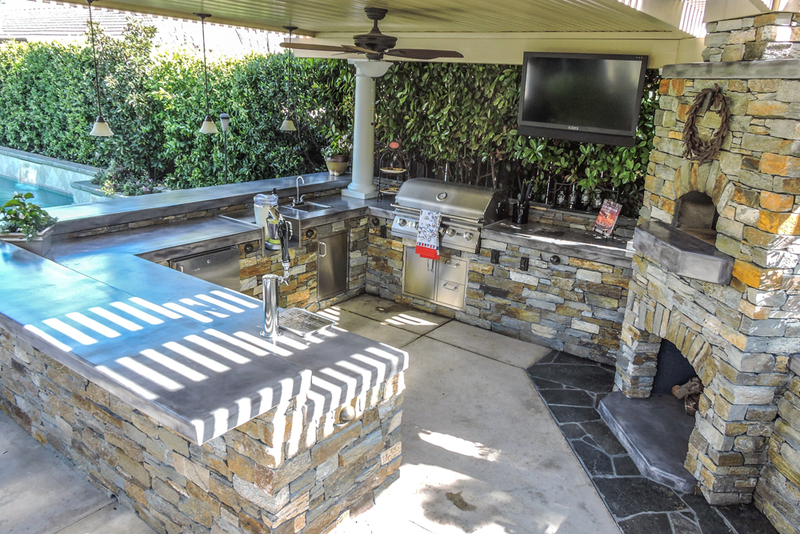 The footprint of the outdoor kitchen and bar is compact, but there is plenty of room to enjoy cooking food with friends and family, sharing a meal, and spending time together. 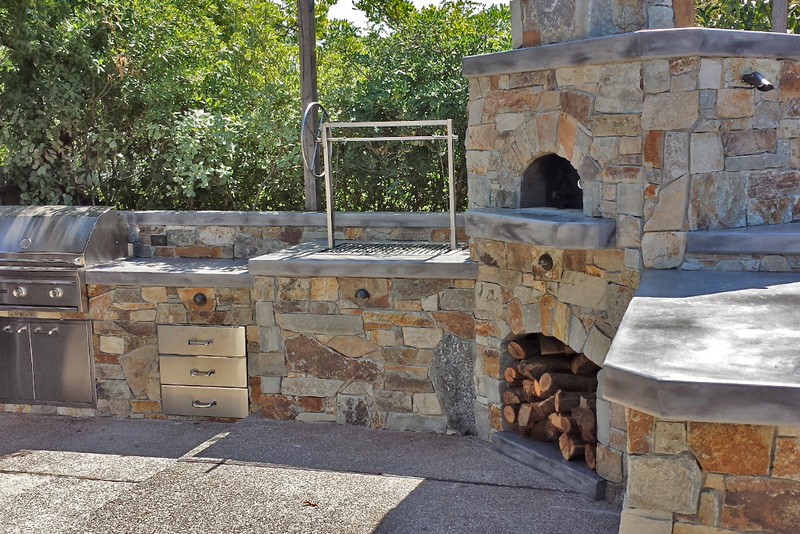 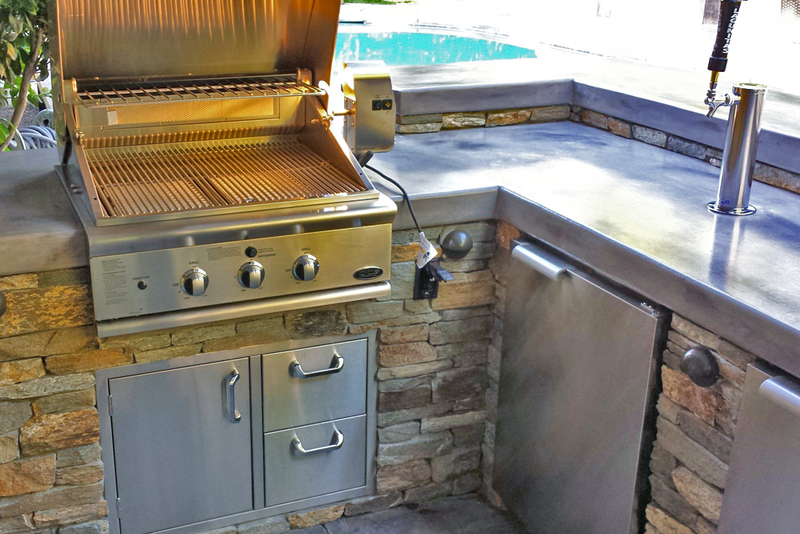 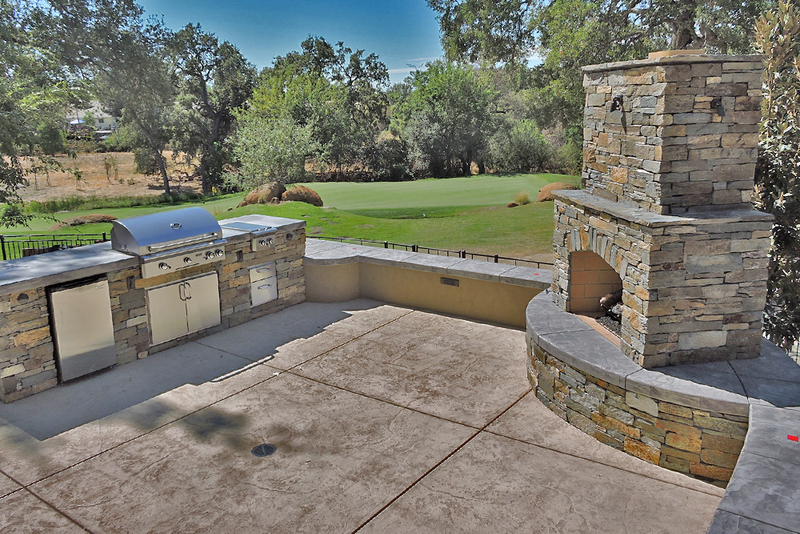 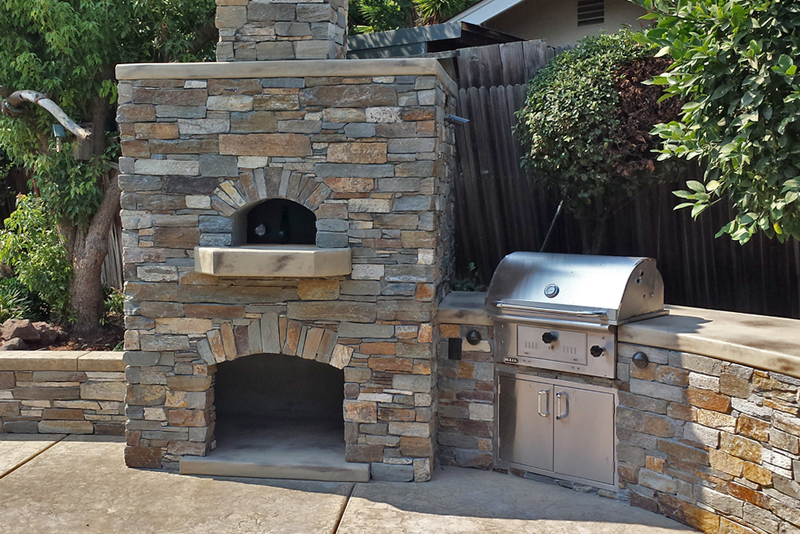 If you are looking for a beautiful, functional way to increase your home’s value while also getting more enjoyment out of it, you can’t go wrong with an outdoor kitchen. 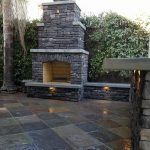 This simple addition to your home will increase its resale value enormously, which is extremely useful when you are considering selling it, or just wanting to make sure that your property is worth as much as possible for equity reasons. 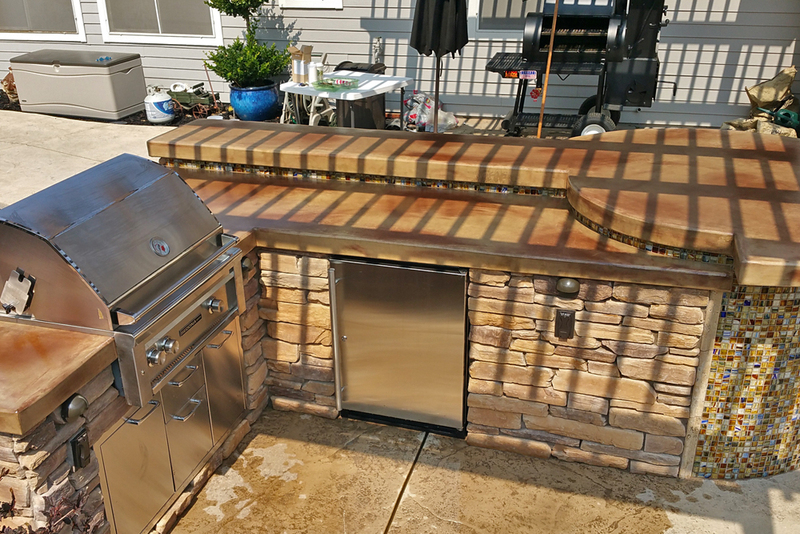 In addition to the financial benefit of installing an outdoor kitchen, you get the functionality and usefulness of having a beautiful, fully set up kitchen outdoors so you can enjoy wonderful meals in the fresh air.